Anyone who doesn’t believe in the power of romance has never travelled down this stretch of the Rhine, or its idyllic tributary, the Moselle. In fact, on this itinerary, there’s probably a fairy tale moment lying in wait for you just beyond the next river bend. The castles that grace this region sometimes seem as if they were lifted straight from the silver screen, and that’s hardly surprising as it’s a region that’s long been favoured by Hollywood directors. From Lorelei, the Rhine river siren said to lure sailors to their demise, to the legendary Black Forest. Raise your glass to the marvellous cruise ahead of you at this evening’s welcome reception. Freechoice: Be immersed in a truly magical experience as you step inside the setting of the Hansel and Gretel fable during your visit to the Vogtsbauernhof Open Air Museum in the heart of the Black Forest. Alternatively, if you’re feeling more active discover the Black Forest during a hike and cable car ride, or take a guided bike ride. Freechoice: Visit Strasbourg, the capital city of the Alsace region in northeastern France, where you’ll discover La Petite France, the unique historic quarter, and stroll through the Old Town with its half-timbered houses and distinctive Alsatian winstubs. Alternatively, journey to Mittelbergheim in the Alsace and sample some of the best wines the region has to offer. Enrich: Enjoy a private concert at the Baroque Palace of Rastatt, one of the most magnificent historic venues in the region. It’ll be an evening of grandeur unlike any other, and a rare chance to collect memories that you'll cherish for a lifetime. Freechoice: Join an expert local guide on a historic tour of Heidelberg, where you’ll visit Heidelberg’s Renaissance castle. The castle ruins are among the most important Renaissance structures north of the Alps. Alternatively, join a local guide for an orientation tour of Heidelberg, followed by some leisure time. Succumb to charming Rüdesheim, where you’ll board the Winzerexpress mini-train for a guided visit of Siegfried’s Mechanical Musical Instrument Museum. Afterwards, enjoy a cable car ride to the Niederwald Monument for a spectacular view of the river. Later, you can look forward to unrivalled views across the spectacular World Heritage-listed Rhine Gorge. 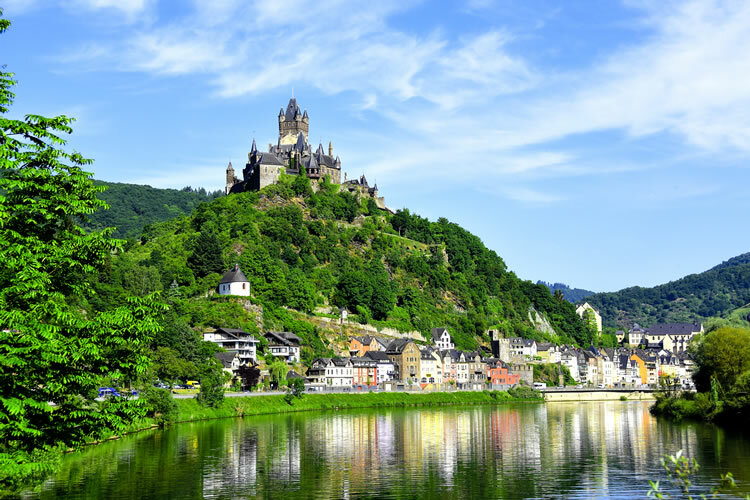 A medieval gem resting on the banks of the Moselle River, Cochem will make you feel as if you’re stepping directly off the ship and into a fairy tale. Explore this charming city on your guided tour, culminating in your visit of the iconic Reichsburg Castle. 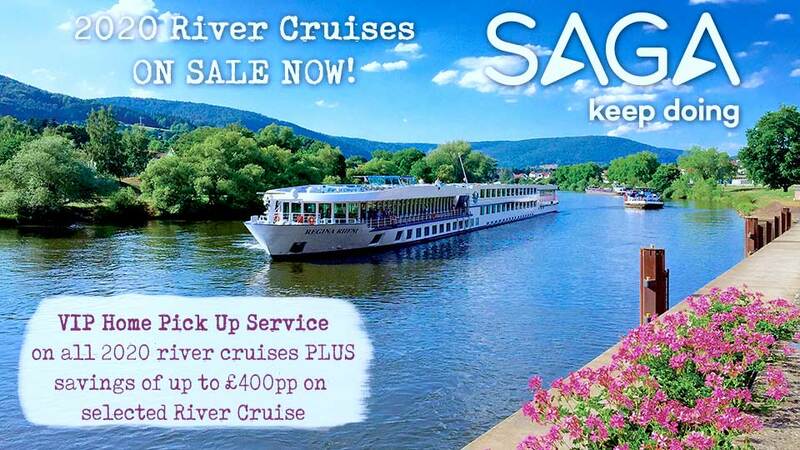 Appreciate the true allure of the Moselle Valley from the opulence of your Scenic Space-Ship, as you delight in a full day cruise. 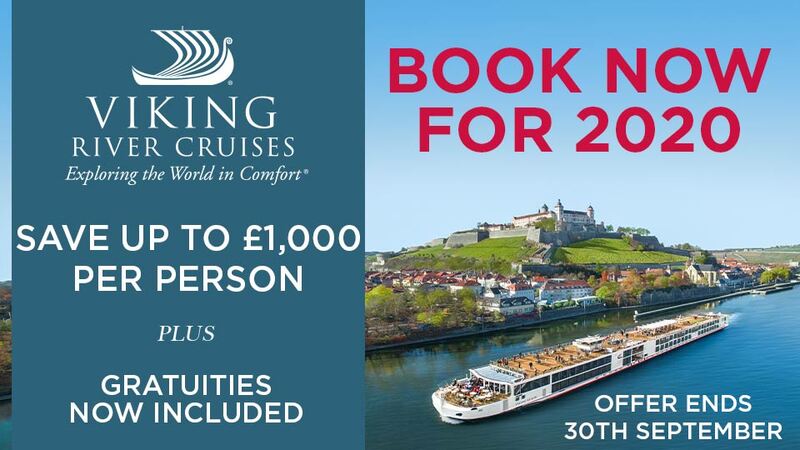 Or if you’re feeling energetic, join a picturesque guided bike ride to the pretty village of Bernkastel, where you’ll be welcomed back on board your luxury Scenic Space-Ship. Freechoice: Journey to the Grand Duchy of Luxembourg for a guided tour, and enjoy some free time to discover the many delights of one of Europe’s smallest countries. Alternatively, take a relaxing guided walk through Trier, or take in beautiful Bernkastel. Freechoice: On arrival in Koblenz take advantage of a guided tour of this historic city, lapped by the waters of two of Europe’s most beautiful rivers. Or visit a local winery for a guided tour and tasting of its fine wines. Discover the charming town of Xanten on a guided tour, including a visit to the town’s famed archaeological park, showcasing remains of the Roman settlement in the region. Alternatively, try something a little different with a visit to the Zollverein industrial site, once the largest and most productive coal mine in Europe, today it's a World Heritage-listed Site. Holland’s oldest fortified city, Maastricht is a popular destination with a welcoming multicultural atmosphere. Enjoy a guided tour of its magnificent buildings and historic cobblestone town centre, where you can indulge in some fine dining and excellent shopping. Alternatively, explore the city at your own pace with Scenic Tailormade, your own personal GPS device which also provides expert insights on the city’s many historic points of interests. Freechoice: Explore the Arnhem Airborne Museum and learn about the Battle of Arnhem. The Airborne Experience allows you to follow in the footsteps of the British parachutists who made their way across dangerous terrain to Arnhem in September 1944. Alternatively, visit the Netherlands Open Air Museum and discover historic houses, farms and windmills. The museum portrays the impression of daily life for the average Dutchman over the past few centuries. Sundowners: Today you’ll have a great opportunity to mingle with newfound friends against yet another spectacular backdrop, whilst toasting the day’s end.